As of Sunday, women can finally get into the driver’s seat of automobiles in Saudi Arabia, as the most visible aspect of the much-heralded reforms initiated by Crown Prince Mohammed bin Salman (MBS) finally took effect. So now moderate Islam has prevailed in the Kingdom of the Two Holy Places, once the international center and symbol of strict adherence to Sharia, and a bright future is ahead, right? No. “We are simply reverting to what we followed – a moderate Islam open to the world and all religions,” MBS explained last October, but since then there have been numerous indications that either he wasn’t being honest, or doesn’t have as much control over the country as Western analysts think he has. 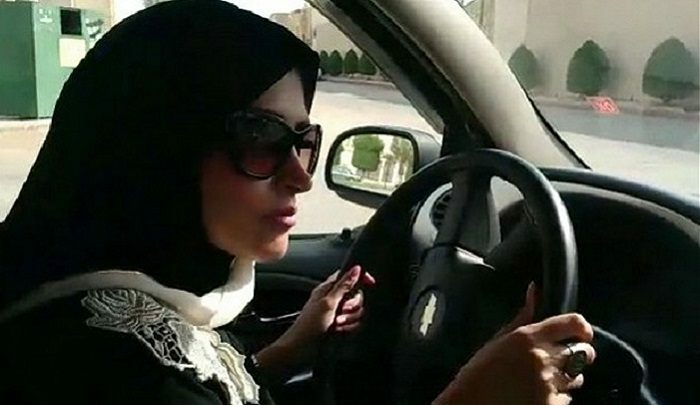 Saudi women may be able to drive, but they still can’t leave home and get behind the wheel without permission from a male guardian. This is Islamic law, based on a statement attributed to Muhammad, and so even MBS doesn’t have the power or will to challenge it: “The husband may forbid his wife to leave the home…because of the hadith related by Bayhaqi that the Prophet…said, ‘It is not permissible for a woman who believes in Allah and the Last Day to allow someone into her husband’s house if he is opposed, or to go out of it if he is averse” (Reliance of the Traveller m10.4).